Producer Kush, 35, received his sentence for cocaine use. 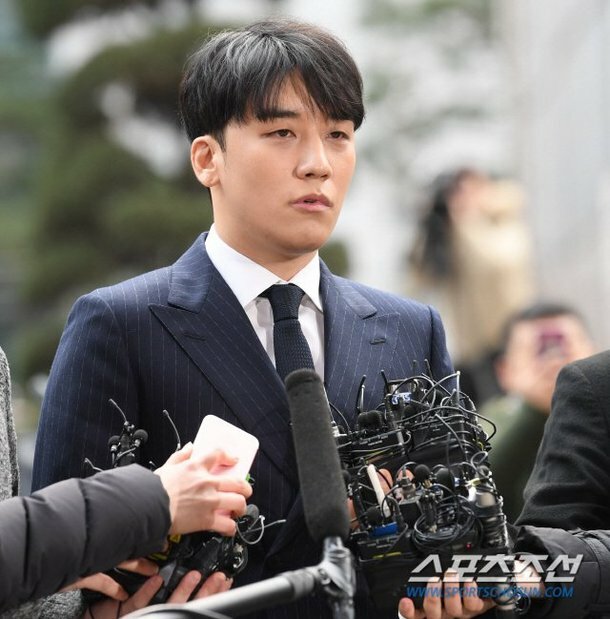 On March 18, the Seoul Central District Court ruled 2 years and 6 months of penal servitude with 4 years of probation, 80 hours of drug treatment, and a fine of 875,000 KRW (772 USD) for Kush. To the reporters outside the court, Kush stated, "I'm sorry for causing controversy. All I have to say is that I'm sorry." Back in November 2017, Kush purchased and inhaled cocaine at his residence. A month later, he was caught attempting to pick up another batch of the drug. At the first court trial in early March, Kush named depression and suicidal thoughts as the reason behind his drug use. And what sentence did he get for that hair cut?